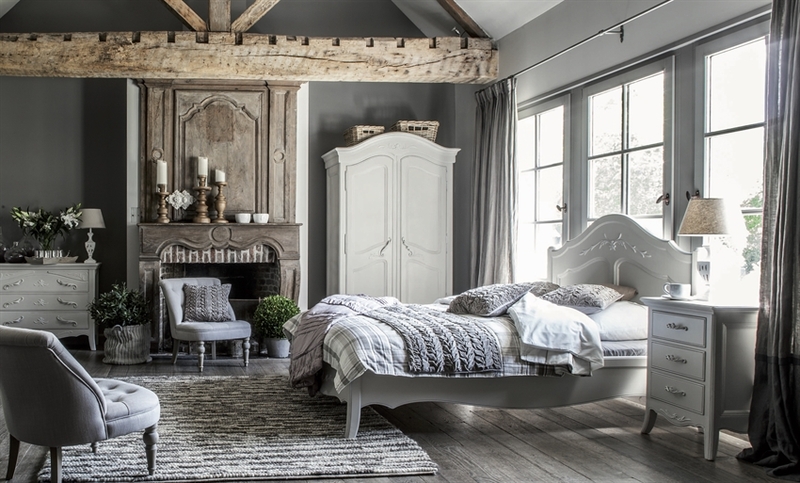 Offering a unique collection of luxurious Italian furniture, Classic Furniture was founded over 30 years ago. 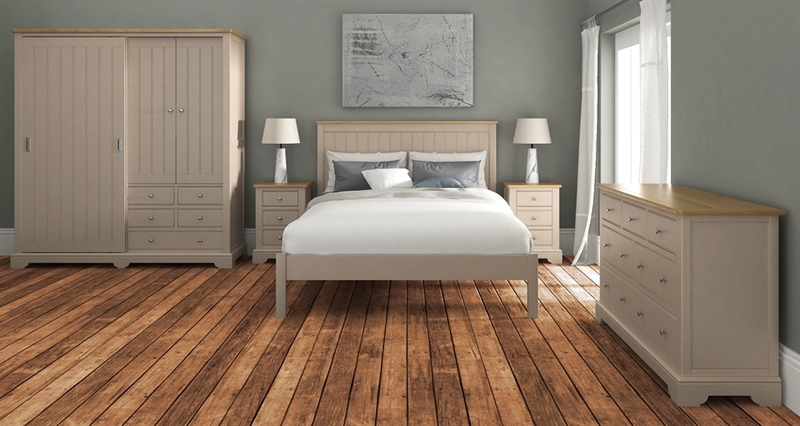 With oak, painted wood and reclaimed driftwood pieces there's a wide range of styles and materials to choose from. 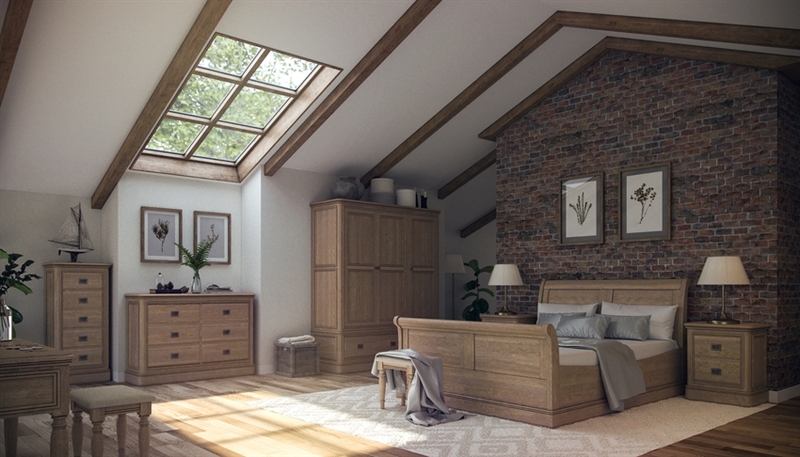 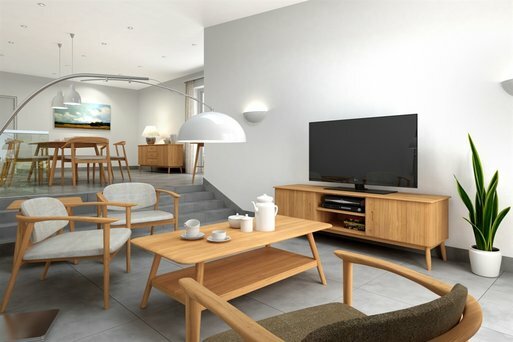 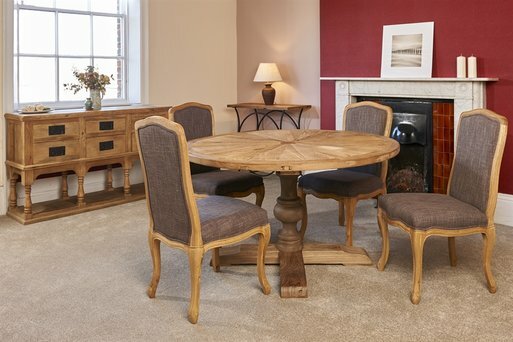 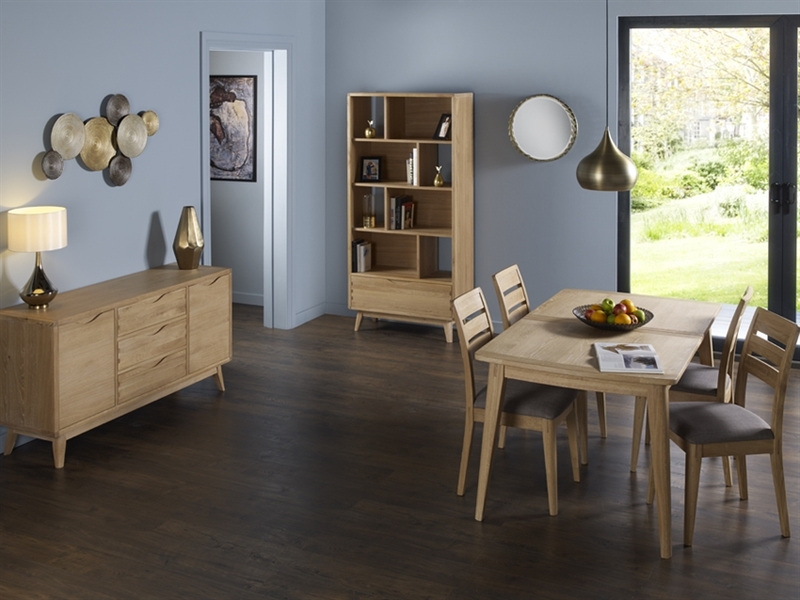 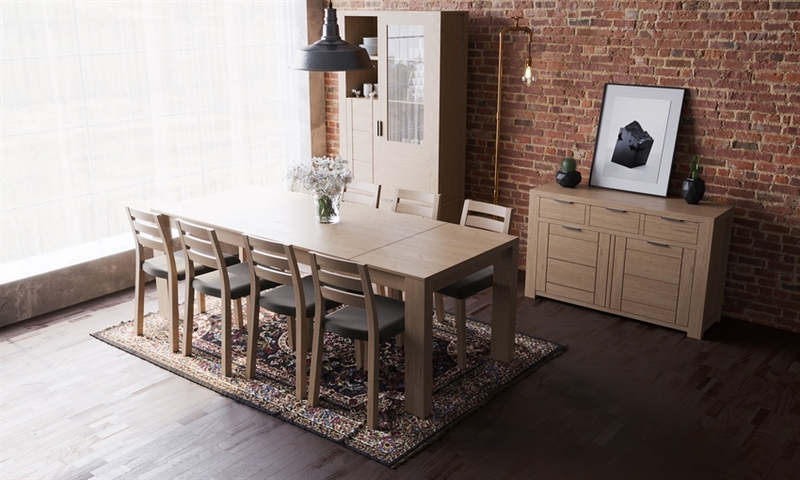 Their ranges cover both living and dining furniture including dining tables, chairs, sideboards, sofas, recliner sofas, display cabinets and mirrors.